Newly inaugurated County Executive George Latimer followed through with one of his campaign promises when he signed an executive order that will ban gun shows on Westchester County property. Local Live producer Kayla Coglin has more on the story. 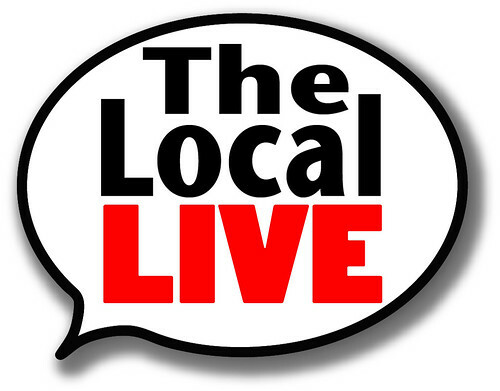 George Latimer will be on hand to help the Local Live celebrate its 200th episode on January 11th. THE VILLAGE OF LARCHMONT WILL HOLD THEIR GENERAL ELECTION FOR MAYOR AND TWO TRUSTEE POSITIONS ON MARCH 20TH 2018 FROM 7AM TO 9PM. THE POLLING PLACE FOR THE VILLAGE WILL BE AT THE LARCHMONT CENTER AT 119 LARCHMONT AVENUE. CANDIDATES HAVE YET TO ANNOUNCE THEIR INTEREST IN RUNNING.